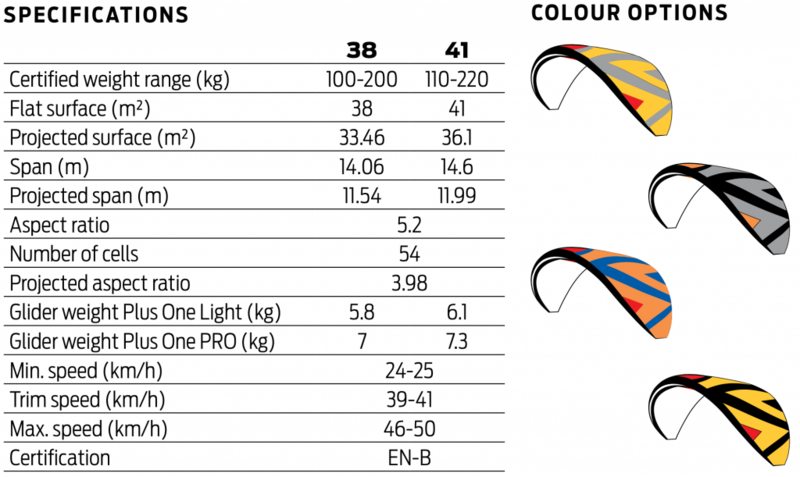 Pro-Design PLUS ONE Tandem Siklóernyő - Pro-Design Hungary Kereskedelmi és Szolgáltató Kft. 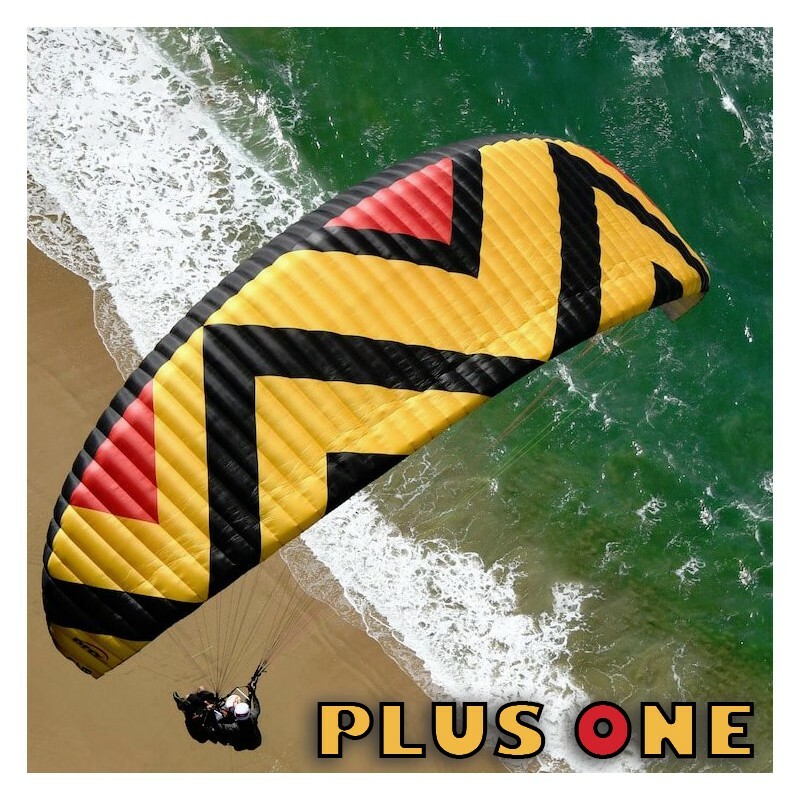 Plus One the new tandem paraglider from PRO-DESIGN takes tandem flying to the next level. With it’s innovative design, performance and safety. The Plus One has a super easy launch, and remains stable over the pilot even in difficult conditions. The pilot can easily control the pitch and roll of the glider due to the precise handling. 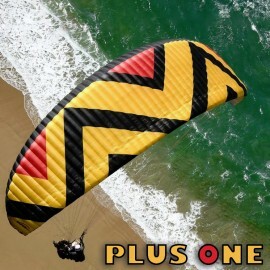 In flight the Plus One has sweet handling, turning efficiently in thermals, taking you to the top. The Plus One has good glide throughout the entire speed range with a high top speed. The stability provides a comfortable ride for you and your plus one (passenger). The Plus One has a high energy retention, which allows for a gentle flare on landing.